Every year in early summer when the weather starts to warm up, a rural road in the community of Ryder Lake in Chilliwack, BC starts moving. Tiny dark spots cover the road like a carpet. Fingernail-sized juvenile western toads have begun their migration – from the wetlands where they were born to the forest where they live. For the toadlets, the journey is hazardous. Many of them will never get to the other side of the road. In British Columbia, more than half of all amphibian species (frogs, toads and salamanders) and reptiles (snakes, lizards and turtles) are at risk. They’re struggling because of habitat loss – especially loss of wetlands – as well as road mortality, invasive species such as American bullfrogs, pesticides, climate change and disease. Western toads are no exception. In BC, their populations have experienced significant declines. In Ryder Lake, roads surround the toads’ breeding wetlands. Three times a year, the amphibians have to cross the roads. And three times a year, they are getting squashed by cars. Local Chilliwack resident Steve Clegg grew up with toads – catching tadpoles in his parents’ pond, stumbling upon juveniles in his garden and gradually learning to look after species at risk in his backyard. Clegg and a group of local residents became concerned about the toads’ plight and looked for ways to help the species survive in an environment where urban development is taking over. Produced by the Wilderness Committee, Toad People tells the story of people like Steve Clegg and and other families and communities across BC who are taking action to save the wildlife in their backyard, whether it’s toads, mountain caribou, rattlesnakes or barn owls. For the last four years, co-directors Mike McKinlay and Isabelle Groc have documented intensive community efforts to save species at risk in British Columbia and explored the urgent need for a BC endangered species law. Today, they bring those stories and the people behind them together in Toad People. You can support the film by donating to the Wilderness Committee’s campaign to protect endangered species in British Columbia. Every little bit counts! 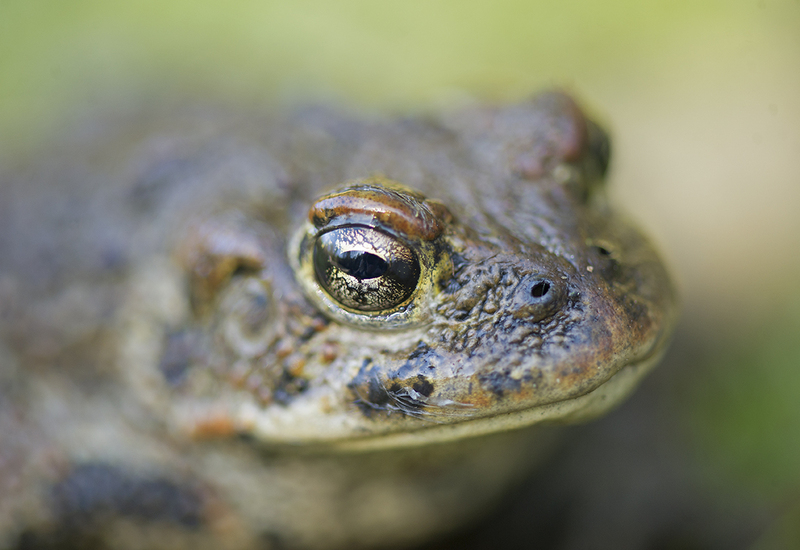 The western toad (Anaxyrus boreas) is the only resident toad in British Columbia. These charming little creatures can live up to ten years, and are found in three different habitats depending on the season. During breeding season in spring, they like shallow bodies of water with sandy bottoms. In the summer months, they travel to grasslands and forests, and they spend their winters hibernating in underground burrows. Sadly, western toad populations are beginning to dwindle as a result of vanishing wetlands, road fatalities and climate change.